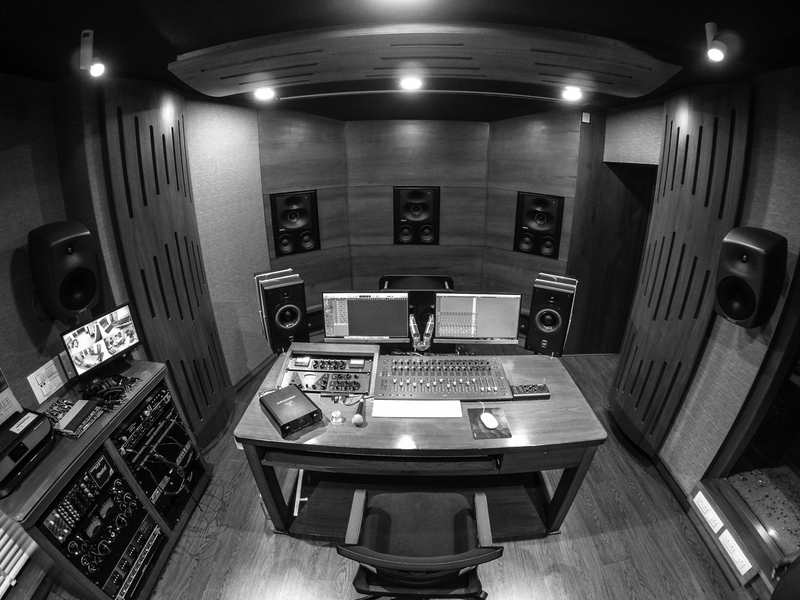 Studio Fifty Three – A state of the art recording studio with revolutionary interiors, acoustics, ambience, technology and working attitude to deliver excellence in all services and products incorporating with sound. Studio Fifty Three is powered by the best in its class 7.1 Surround Sound System and equipped with all industry practiced DAW’s, Mixing-Mastering Analog Outboard Gears and vast collection of Plugins & VSTi Libraries to cater all kind of requisite for any segment in sound designing & production. 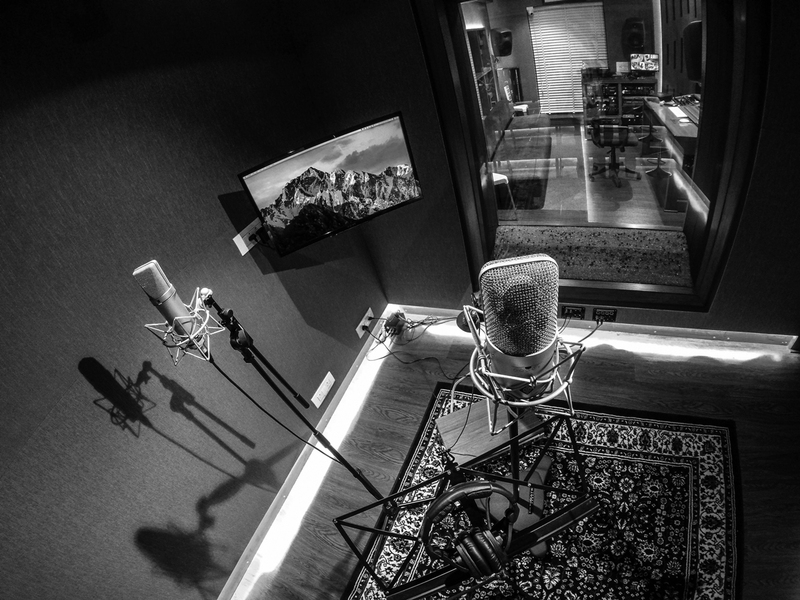 Record/Track your projects in a highly specialized ISO Room with a wide selection of equipments & microphones. 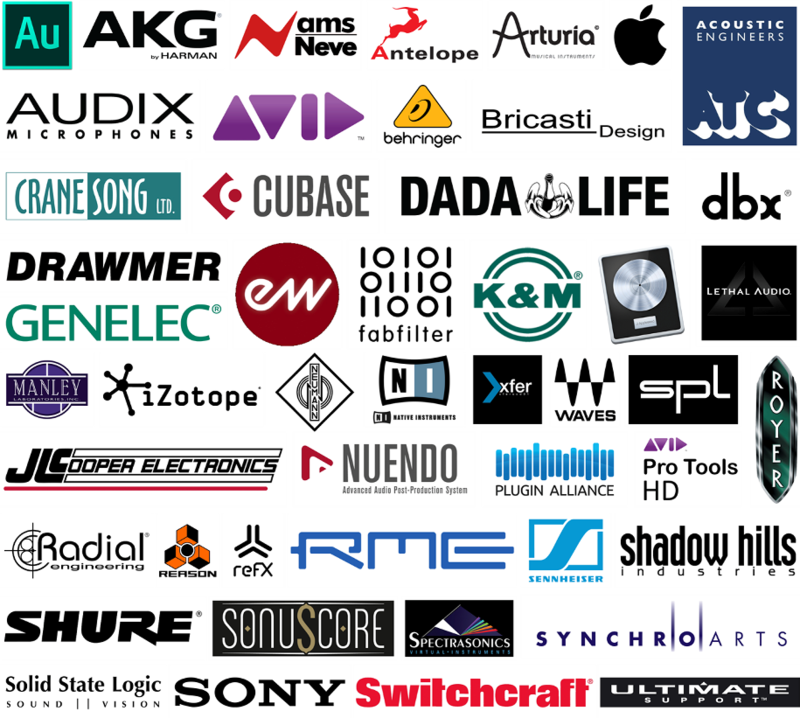 We have many of the best mixing-mastering gears to give your mix the right balance and a supreme sound. Get your movies/short films/advertisements mixed and cinema-ready with the best in its class 7.1 and 5.1 surround sound system. 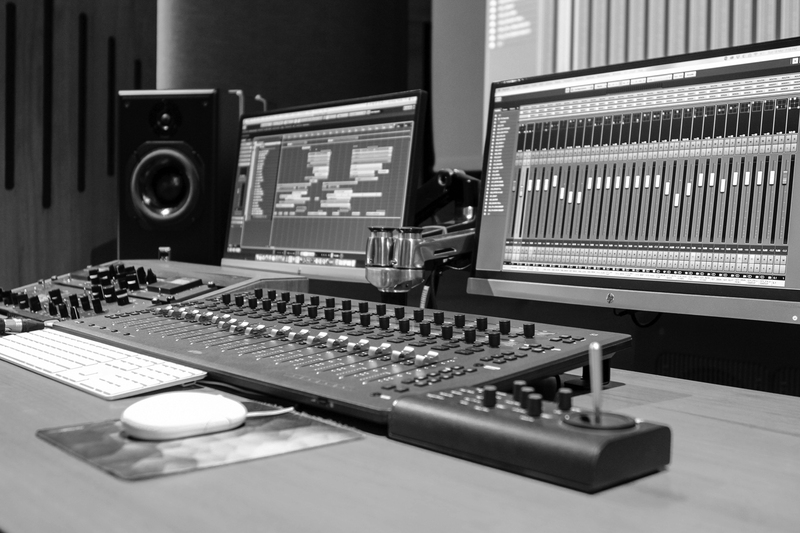 Audio post production is the general term for all stages of sound production. 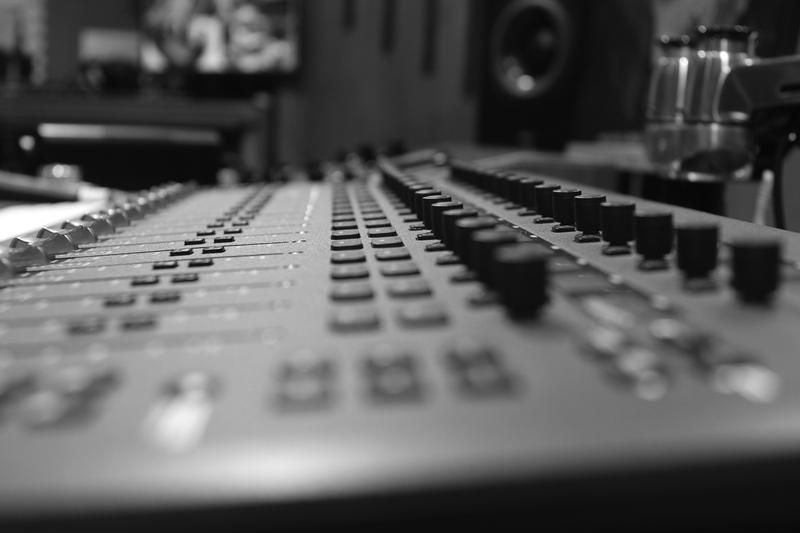 It involves sound design, sound editing, audio mixing, and the addition of effects. Dubbing is a post-production process used in filmmaking and video production in which the original actors re-record and synchronize audio segments. Get a catchy tune created by our experienced team of musicians for marketing your brand/product on radio, television and cinema. Our team of creative Programmers-Musicians-Arrangers-Composers will shape up the idea of your song just as you imagined. Give a face to your presentation by getting a Voice-over recorded by our team of professional VO artists. 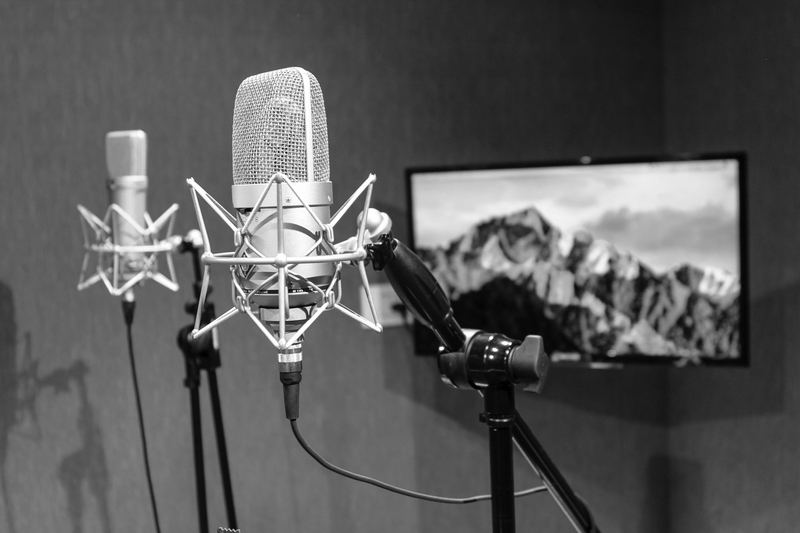 Voice-over is a production technique where a voice—that is not part of the narrative is used in a radio, television production, filmmaking, theatre, or other presentations. 2/674-675, 4th Floor, Mufaddal Tower, B/s Dhameliya Kidney Hospital, Udhna Darwaja, Ring Road, Surat 395002 India.